Information and communication technologies including data intensive systems. 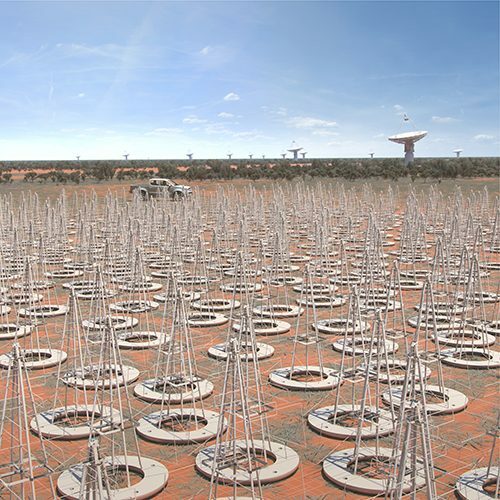 The combination of these skills within ICRAR has enabled us to become a world-leading research organisation with the potential to significantly engage in the design, construction and ultimately utilisation of the SKA. The principal focal points for the deployment of these skills were the two Australian SKA site precursors—ASKAP and the MWA. These skill sets and involvement in the SKA precursors and pre-construction has led to our successful industry engagement from 2009 to 2014 with many industry collaborations (see the case studies below). ICRAR is continuing to actively work and interact with industry through many channels, and we welcome any enquiries that may lead to new partnerships and collaborations. 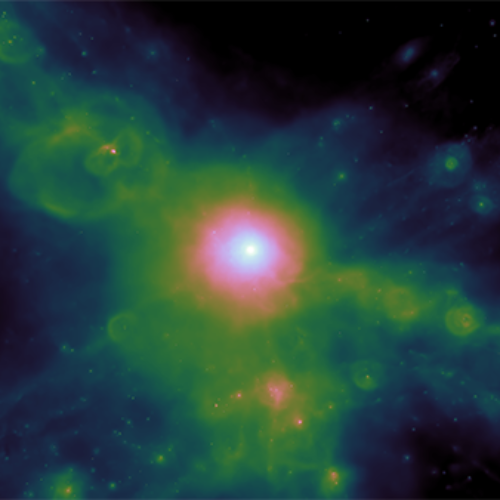 Further information on Australian industry involvement in the SKA project is available on the SKA Australia website. ICRAR PhD Candidate James Buchan, Lawrence Borle from ICRAR Industry partner Balance Utility Solutions and Tom van Nunen, ICRAR engineering intern from the Netherlands prepare a power supply destined for inclusion in the SKA-Low verification platform. 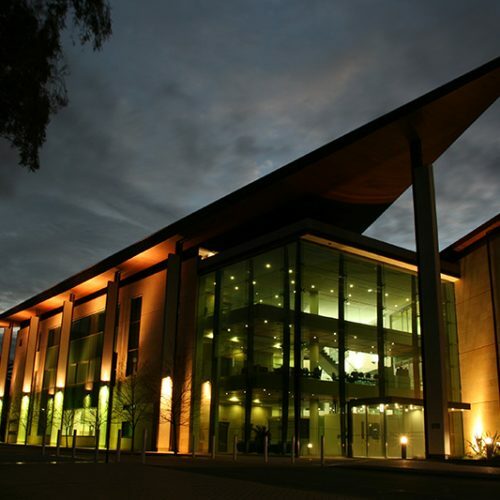 ICRAR, since its inception in 2009, has had a very rich history of successful industry interaction with dozens of local and global industry organisations. ICRAR has worked with companies to find key solutions to scientific and technical problems, including for the MWA and for multiple SKA work packages (Low Frequency Aperture Array, Synchronisation and Timing, Central Signal Processor and Science Data Processor). ICRAR is a member of the Australasian SKA Industry Consortium (ASKAIC) and has contributed to information sharing with industry through the network. ICRAR has also hosted several briefing sessions for industry on progress on our involvement in the MWA, ASKAP and the SKA Project. As part of our industry collaborations, ICRAR has worked with PSI (now part of Raytheon), IBM, CISCO, DDN, NVIDIA, Kaelus, Balance Utilities Solutions, Amazon, iVEC (now Pawsey Centre), SGI, Systemics, Thoughtworks, Western Digital (HGST) Kakadu Software, ThinkBottomUp, and Intel. We have also worked with local industry fabricators, riggers and electronic design contractors including WA-based Jet Cut, Tooling Solutions, Future Engineers and Communications, Romtek, and NSW-based Motion Technologies. Since 2013 there has also been extensive contractual and developmental engagement with industry at the commencement of SKA Pre-Construction activities, focused on the design and deployment of low frequency aperture arrays and data intensive technologies for the SKA. Case Studies of ICRAR’s past (and ongoing) industry engagement with a selection of our collaborators are linked in the sidebar to the left.